Directly translated,Yangon means “end of strife”. 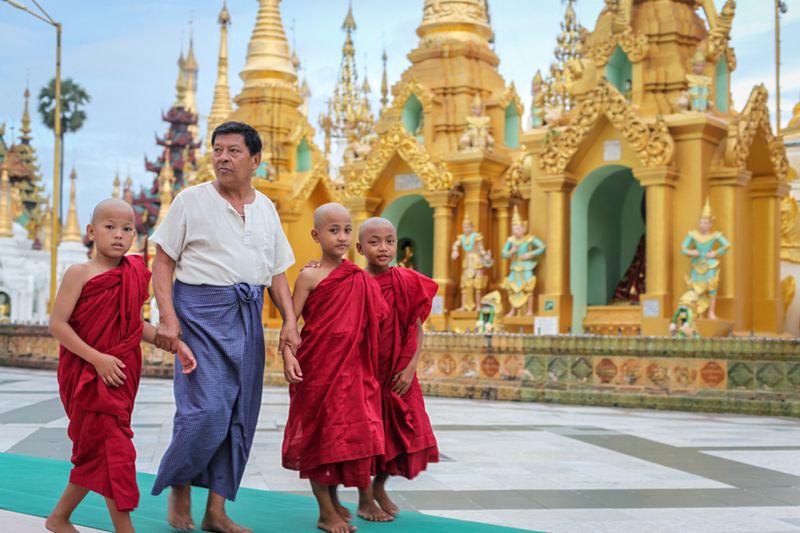 Over the course of recent decades,Yangon has survived turmoil and chaos and emerged from the ashes as a burgeoning city brimming with life and vigour. My time in the city was mere days after the Traders Hotel bombing in October 2013. 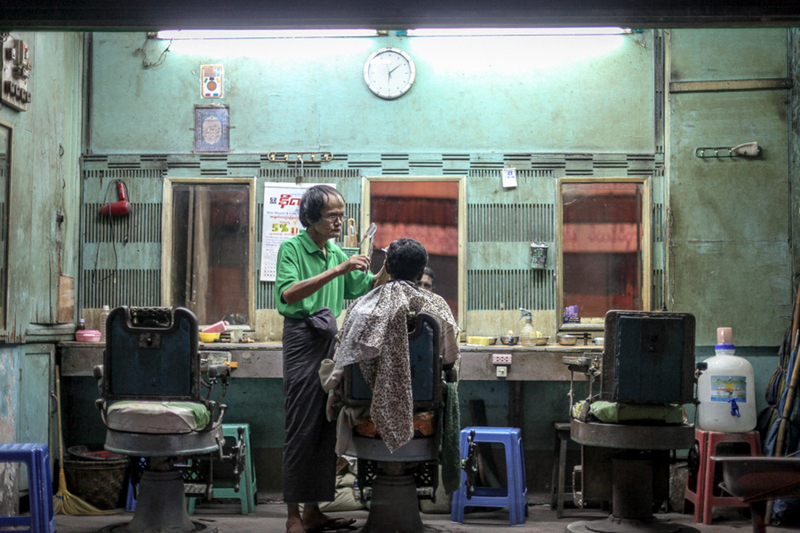 Even so, Yangon´s streets remained a sensory overload — thriving shops, hectic streets and majestic temples. I easily got immersed in the allure of its urban scape. These images are a tribute to the resilience and beauty of a nation and its people awaking to a globalised consciousness.